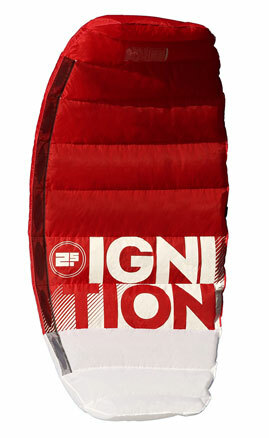 Beginner Power Kites for all ages. 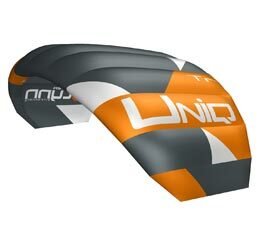 The perfect beginner recreational kite, suitable for all ages! 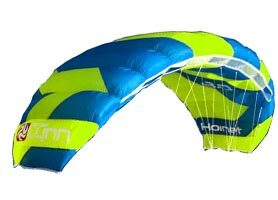 A high performance 2-line kite, perfect for the family in the beach or a park! 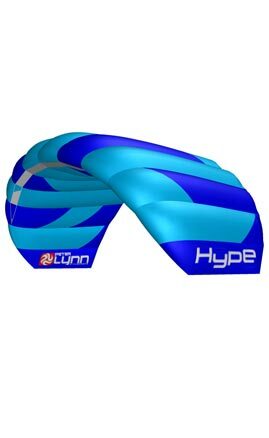 An extremely versatile and well built kite-surf trainer kite, learn with a bar to prepare yourself for your kite-surf lessons! 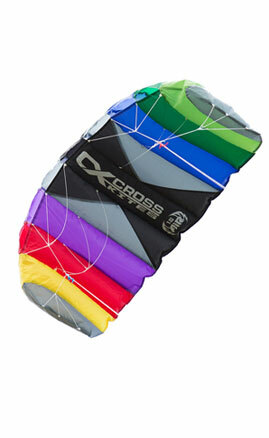 We stock a range of powerkites suitable for people of any skill level and age. 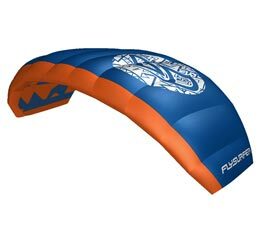 Whether you are starting out on your first 2 or 4 line powerkite or busting out kiteloops on the beach, we have you covered! 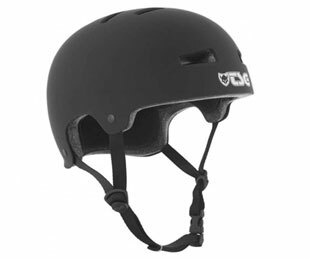 We understand that each person has different requirements in the sport and we can help you make the right decision when buying your equipment. 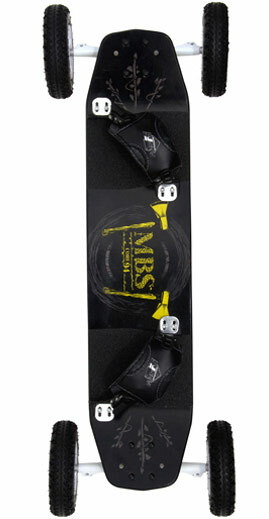 We ride whenever possible and have a large fleet of demo equipment available for lessons and try before you buy. 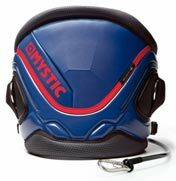 The Mystic Warrior Harness is the higher end, performance and comfort driven kitesurfing harness. 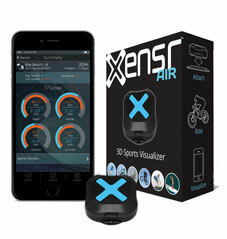 Monitor your GPS, Speed, Airtime 3D Attitude, jump distance, hight and much more! 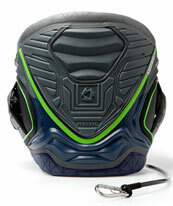 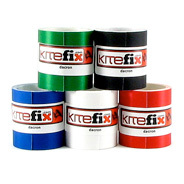 Easy to fly, durable and super good to train for kitesurfing.